The vision of the Alpha Sigma Alpha Foundation is to cultivate an environment that inspires all Alpha Sigma Alpha members to engage in lifelong giving and service. We believe in the experience of being an Alpha Sigma Alpha and encouraging women to explore their passion and purpose. We believe we provide the tools and guidance for women to be the best version of themselves. We believe we give women the confidence to be significant and make a difference in their greater communities. We believe we impact future generations, change lives and influence the world. The Foundation is governed by the Board of Trustees. 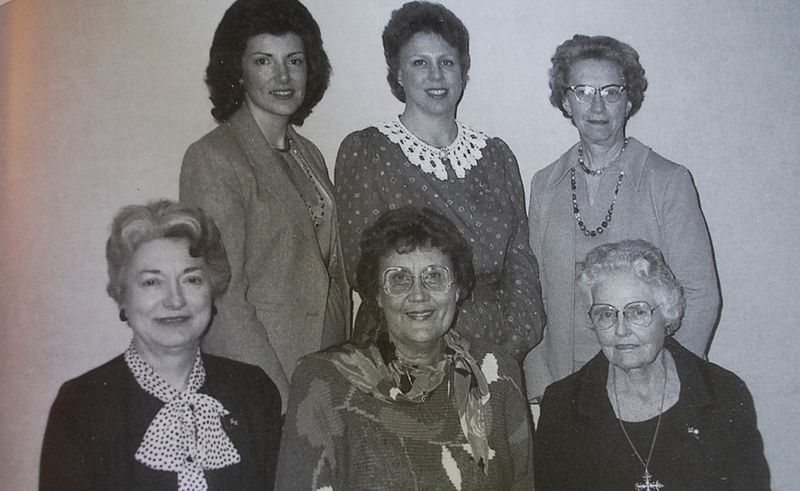 Trustees are alumnae of Alpha Sigma Alpha, serve three year terms and are self-appointed. All trustees serve in a volunteer capacity. A public charity under Internal Revenue Code 501(c) 3, the Alpha Sigma Alpha Foundation solicits contributions to fund educational programs for Alpha Sigma Alpha Sorority and its members. The Foundation is dedicated to raising money for scholarship, educational and leadership grants and member advancement for Alpha Sigma Alpha members. Monetary donations to the Alpha Sigma Alpha Foundation are tax deductible. The Foundation desires for every Alpha Sigma Alpha woman to have the opportunity to seek and attain her personal and professional aspirations.